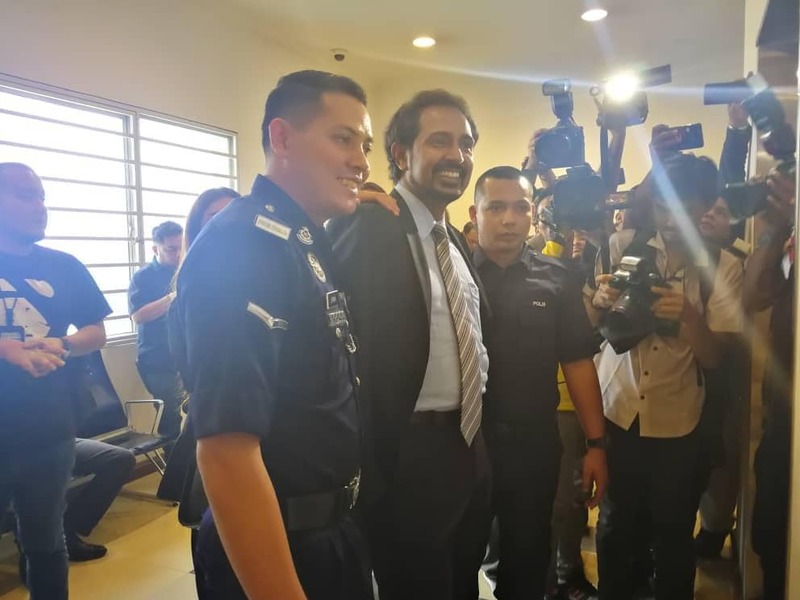 SHAH ALAM – Businessman and President of Agro Malaysia, Gnanaraja Gunasundram has claimed trial to 3 charges of cheating in Sessions Court here today. 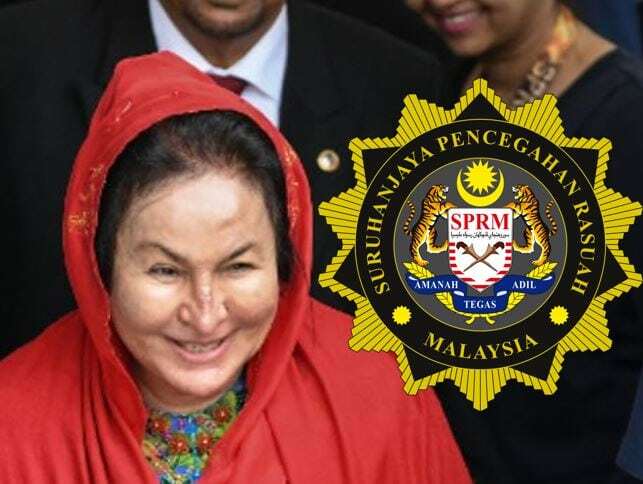 News of a Datuk Seri to be charged today has now been confirmed, only for the public to realize that Gnanaraja had recently been stripped of his title by the state of Pahang as reported by The Star. 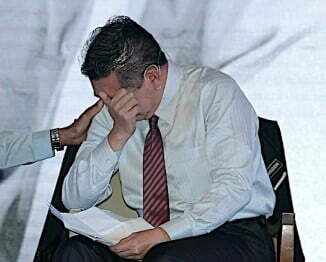 That you (Gnanaraja) sometime in July 2017, at Eastin Hotel, Petaling Jaya, did cheat one Managing Director of Consortium Zenith Construction Sdn Bhd, by deceiving him into believing that you could assist him to close an investigation initiated by the Malaysian Anti-Corruption Commission against him under Anti-Money Laundering, Anto-Terrorism Financing and Proceed of Crimes Acr 2001, and thereby you have dishonestly induced him to deliver RM2 million in cash to you, whereby he would not have done so if he was not so deceived, and thereby you have committed an offence punishable under section 420 of the Penal Code (Act 574). That you (Gnanaraja) sometime in 27 July 2017, at CIMB Bank KLCC Branch, did cheat one Managing Director of Consortium Zenith Construction Sdn Bhd by deceiving him into believing that you could assist him to close an investigation initiated by the Malaysian Anti-Corruption Commission against him under Anti-Money Laundering, Anto-Terrorism Financing and Proceed of Crimes Acr 2001, and thereby you have dishonestly induced him to deliver RM15 million to you from Maybank account 514271611533 belonging to Syarikat Bumi Muhibbah Capital Holding Sdn Bhd, whereby he would not have done so if he was not so deceived, and thereby you have committed an offence punishable under section 420 of the Penal Code (Act 574). 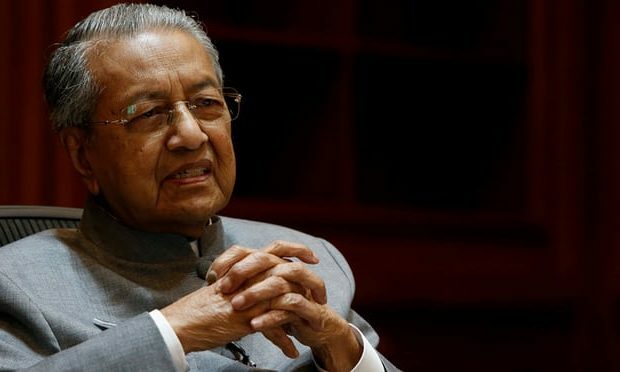 That you (Gnanaraja) sometime in August 2017, at Eastin Hotel, Petaling Jaya, did cheat one Managing of Consortium Zenith Construction Sdn Bhd, by deceiving him into believing that you could assist him to close an investigation initiated by the Malaysian Anti-Corruption Commission against him under Anti-Money Laundering, Anto-Terrorism Financing and Proceed of Crimes Acr 2001, and thereby you have dishonestly induced him to deliver RM2 million in cash to you, whereby he would not have done so if he was not so deceived, and thereby you have committed an offence punishable under section 420 of the Penal Code (Act 574). Punishment under section 420 Penal code carries a minimum 1 year and not more than 10 year imprisonment, with whipping and shall also be liable to fine. 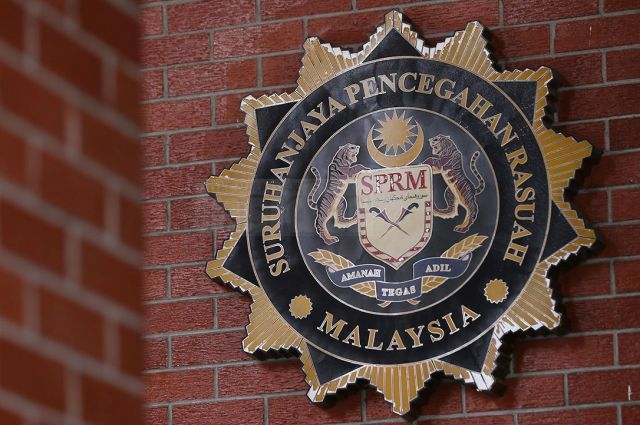 Question remains whether the companies involved in giving Gnanaraja the money will be charged or escape their attempt to close MACC investigations, believed to be related to Penang undersea tunnel project.